Australian ISP Internode has increased the capacity of its Australian broadband network, citing strong demand for its new consumer and business broadband plans. 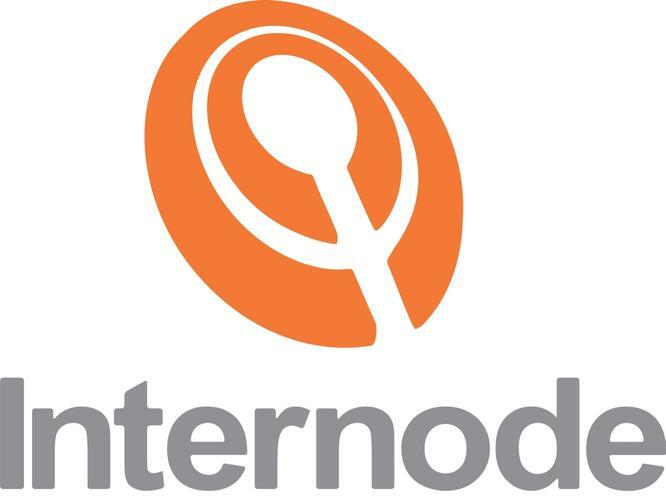 Internode claims its network has been upgraded by more than 130 per cent, including deployment of 10-gigabit links between capital cities. The ISP installed 10 gigabit per second (Gbps) links between Adelaide, Sydney, Canberra and Melbourne, which it claims has boosted inter-city network capacity by up to 150 per cent. Internode also increased the capacity of its network links from Tasmania to mainland Australia by almost 80 per cent. It says this was carried out in order to handle increased data traffic, including participants in the National Broadband Network (NBN) stage one trial. This follows the increase of upload speeds on Tasmania's NBN in January. Internode claims the recent network upgrades were partly forced by the new broadband plans it released in the second half of last year. The ISP said it thousands of its existing customers migrated to the new plans.